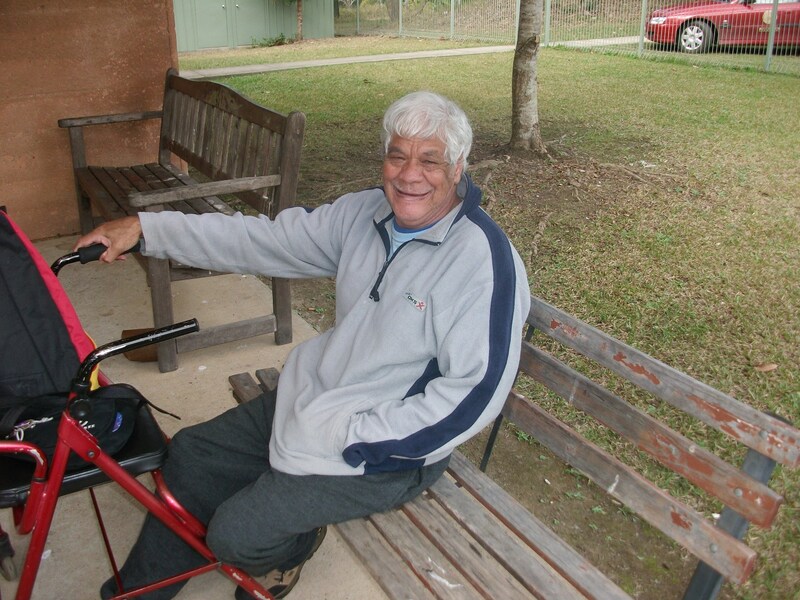 Booroongen Djugun Aboriginal Home and Community Care provides support and practical assistance for Aboriginal people who are aged, frail aged, have a disability or are disadvantaged, to enable them to live as normal a life as possible within their community. The service aims to prevent the premature entry into institutionalised care of Aboriginal people. Services are: community home visits, hospital visits (inpatients), advice on services provided by BDL and other HACC funded programs, funeral transport and information, diversional therapy classes, promotion of HACC funded programs, community work (lawn mowing, rubbish removal, furniture moving). Day programs are organised each week and consist of arts & craft activities, line dancing, hydrotherapy, sewing and occasional day excursions to local areas of interest. Booroongen Djugun Aboriginal Wheels to Meals provides meals to Aboriginal people who are aged, frail aged, people with a disability and are disadvantaged. Outreach Food Services are delivered into the Bowraville, Bellbrook and Greenhill Aboriginal communities. BDL support staff assist serve the meals and offer additional assistance, if required. These services ensure access to nutritionally balanced meals to improve the health status and lengthen the life span of Aboriginal people. The centre-based outreach programs are held once a week. A three (3) course lunch is served. The local Aboriginal Medical Service works in conjunction with BDL by providing a medical check (blood pressure and diabetes check) to people attending the service. Entertainment and/or craft classes are also integrated into the service provided. Frozen meals are delivered to ‘at risk’ clients to ensure a seven day food service, a microwave oven is supplied to make meal preparation easy. Aboriginal Funeral and Information Service assists grieving families during the bereavement period. Services provided: transport to and from the funeral service, advice and help to finalise funeral arrangements, offer to contact out of town relatives, put the family in contact with a Social Worker if required, and notify government and non-government departments eg electoral office, health fund, etc. This service is provided in partnership with Hastings Macleay Community Transport Service. This service is provided free of charge to Kempsey Shire, including Bellbrook, and South West Rocks communities.